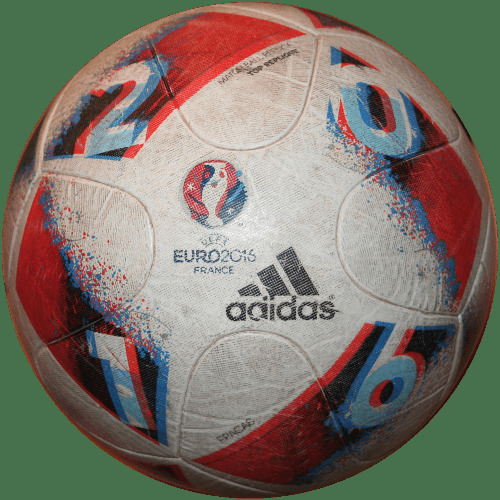 This ball is used for example in the Premier League or the world championship. 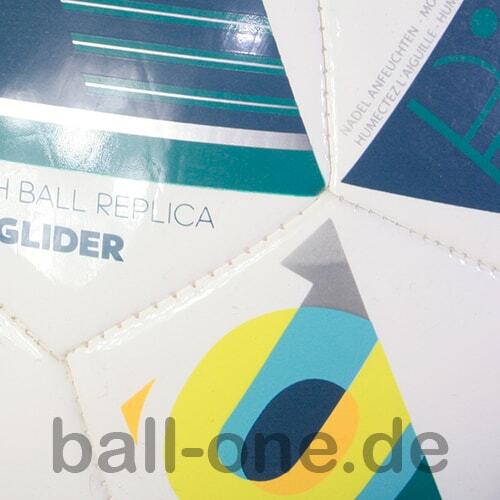 It costs nearly 130€ (RP) and has super awesome play and flight characteristics. It is also very durable if you maintain it well. 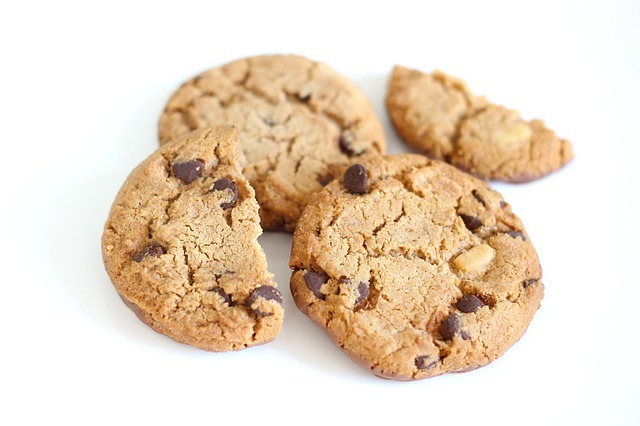 This is a "copy" of the original one. 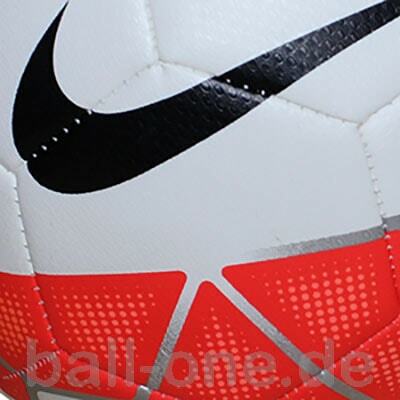 The surface material is cheaper and the ball is not glued but welded or sewed. It is really nice for training but really delicate if you don't maintain it well. The price is about 30€. This in an imitation of the original. It costs about 20-25€ and the surface material is really cheap and they are stitched. A big advantage is the feel while playing! The surface is padded well and allows really filigree movements. The flying properties are not very well 'cause the ball is worn really fast. 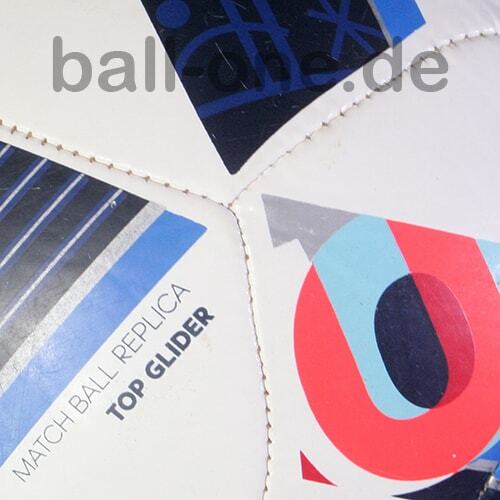 The Glider is nearly out of the same material as the corresponding "Top Training" but the surface is padded more. It costs like the Top Training nearly 20€. This means "Hardground Ball". The surface is very abrasion resistant and is ideal for gravel and concrete grounds. A Lightweight Ball weights 290g or 350g while a normal ball weights about 420g. The sense is that younger children have a lighter ball for playing football.